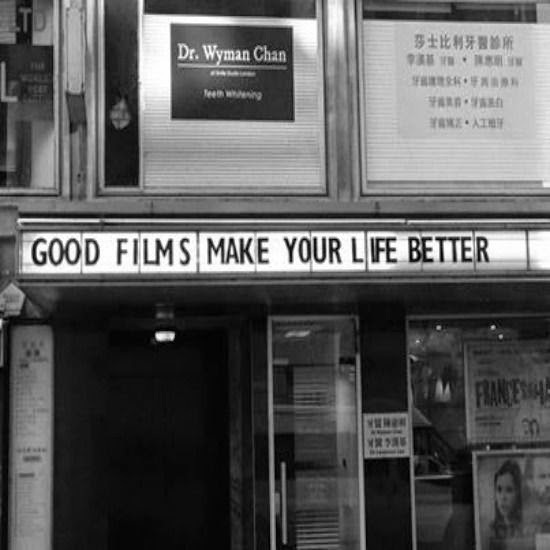 I love watching good films. I don't waste my time watching something without an interesting plot or storyline or purpose. My top three all time favorites are: Casablanca, Midnight in Paris, and The Artist. All three have some relation to Paris (my favorite city), two of the three are in black and white, and all three won Oscars (two for best picture and the other for best original screenplay). I love going to the theater and indulging in a tub of salty, buttery, popcorn while getting lost in a good flick. It's a bit trickier being able to go now that my hubby and I have our adorable little baby, but that just makes it even more fun when we do. This weekend, the lovely Sharon volunteered to watch our sweetie pie (free of charge) so that my husband and I could go on a date. We knew we wanted to go to the movies- we just weren't sure which one to see. It was a toss up between the new Zach Braff film (I loved Garden State- especially the soundtrack), or Boyhood watching a little boy named Mason literally grow up before your eyes over a span of 12 years. The choice ended up being made for us because Boyhood was sold out. 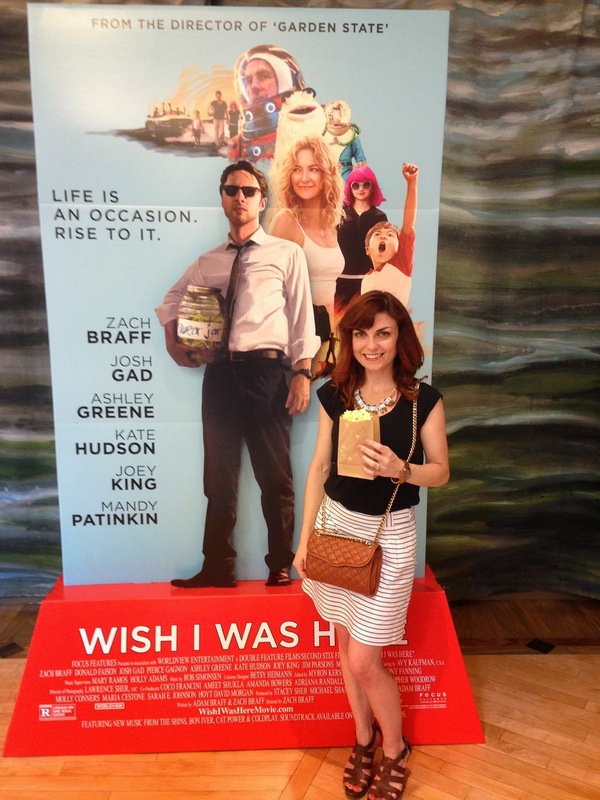 Wish I Was Here introduces us to Zach Braff's character (Aidan Bloom) who is in his mid 30's still following his artistic endeavors with the support of his wife but under the scrutiny of his Jewish dad who doesn't seem very proud of him. It's a lovely story of family, forgiveness, and following your dreams, even if that means taking a few detours along the way. I laughed, and I cried. One of my favorite lines from the movie was spoken by Aidan when he said, "We used to think we were super-heroes, but maybe we're just the regular people. The ones who get saved." The soundtrack (featuring Bon Iver, Coldplay, The Shins, and more) did not disappoint. If you liked Garden State, you will love Wish I Was Here.